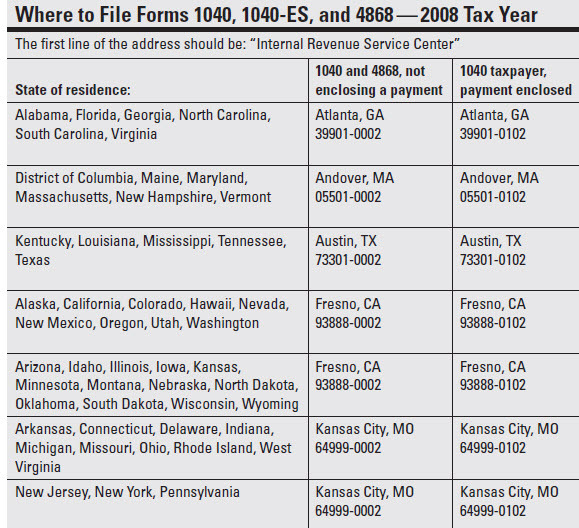 In their annual shuffling of service center workload, IRS has just announced that taxpayers in four states have to send their 1040s to different service centers than previously. I checked the filing addresses in the latest copy of TheTaxBook and they actually already had the new ones in there. 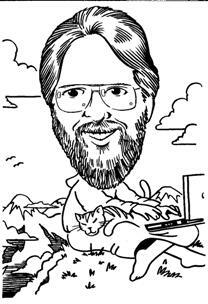 For those of us who use tax prep software, that means we need to over-ride the default filing addresses in the programs for earlier tax years for those clients in those four states. The 2008 programs should be updated by the software automatically.